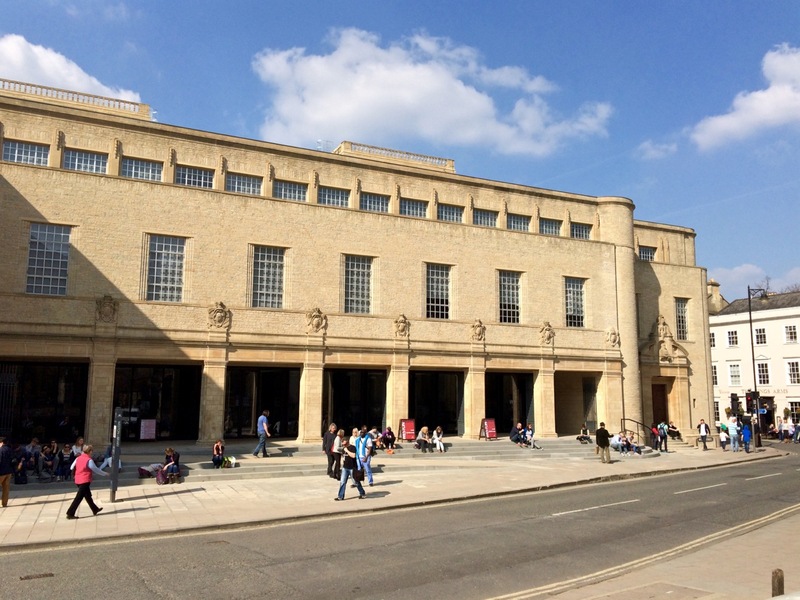 Refurbishment and reconfiguration of the former New Bodleian Library (Sir Giles Gilbert Scott, 1940), a landmark building on Broad Street (Wilkinson Eyre, 2015). 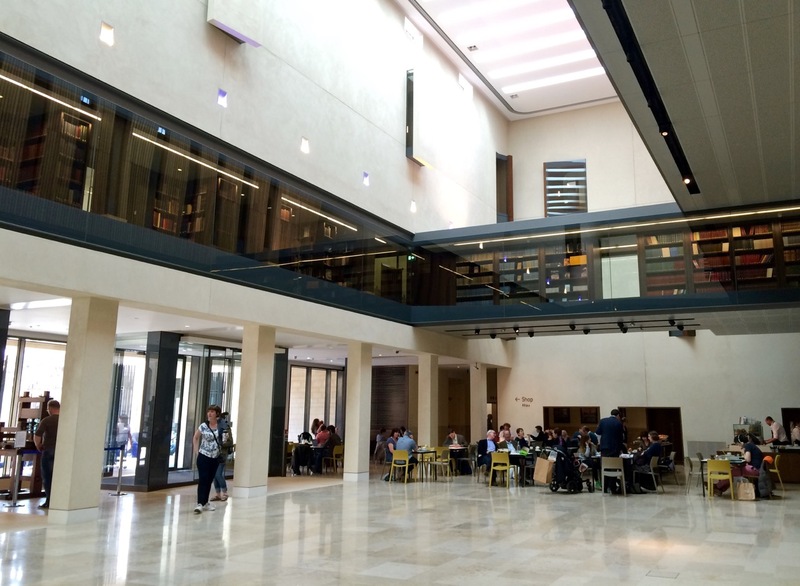 In a major refurbishment of this well-established branch of the Bodleian Library, an impressive public hall has been carved out of its former book stacks, opening onto a south-facing arcade. The atrium space of the Blackwell Hall accommodates cultural events and receptions, with a café, and gives access to new exhibition spaces and a lecture theatre. 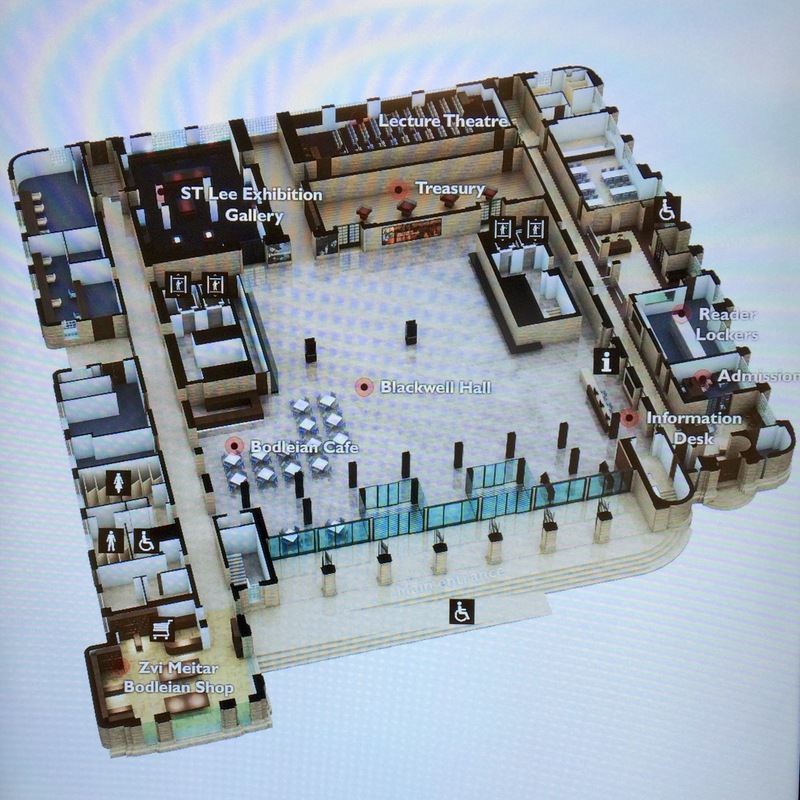 Other internal changes include a new reading room on the top level of the building. References: Clare Wright, ‘New Chapter’, Architecture Today, 257, April 2015, pp. 46-52.